We were commissioned to create photographic content to celebrate Christmas season in Spain, tying people to their local values through the universality of Italian coffee. 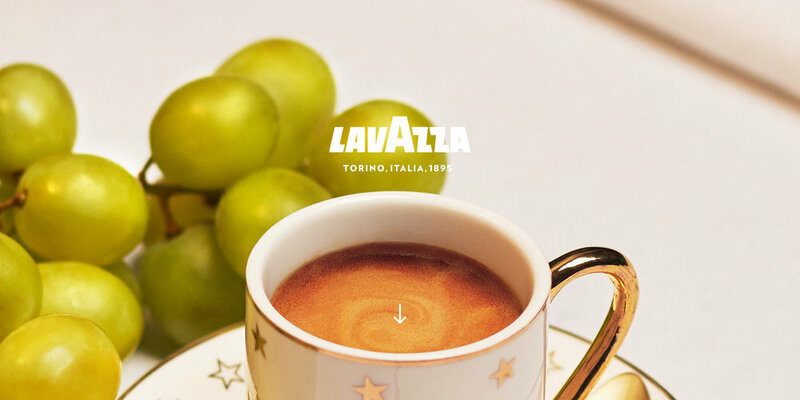 Lavazza rides a journey toward internationalization highlighting the quality of their coffee and it’s importance in everyday life. Based on the detailed and strict brand guidelines and the concept developed by the agency, we made a set of multi-format images that worked fantastic on Instagram and Facebook.